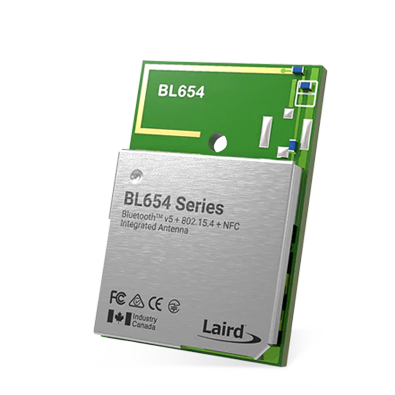 Easily build connected products with our high-quality and reliable, modules, antennas and IoT platforms. We can customize any of our products to meet your unique needs. 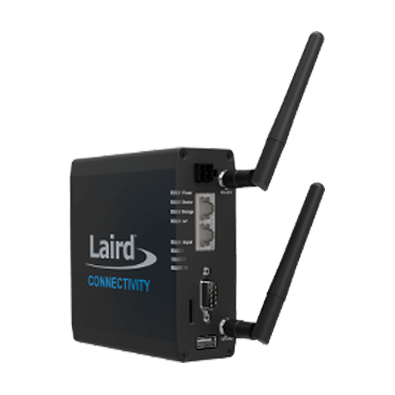 Broad spectrum of wireless products spanning Wi-Fi, Bluetooth/BLE, LoRaWAN and custom point-to-point implementations. 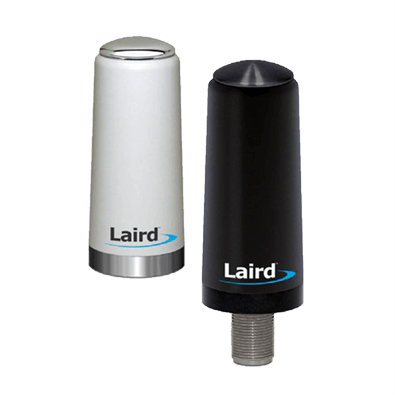 The highest performing antennas for any network, frequency spectrum or application. Period. Low Power WAN Solutions that combine certified sensors and gateways to create full, end-to-end IoT data networks.